I love spaghetti and let’s face it, it’s a cheap meal. However my daughter is not as keen on it as I am, so I decided to get a little creative. 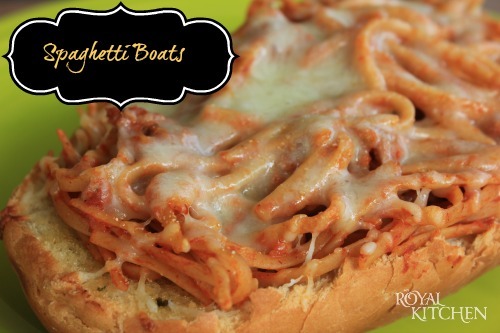 Introducing a new family favorite in my house called Spaghetti Boats. 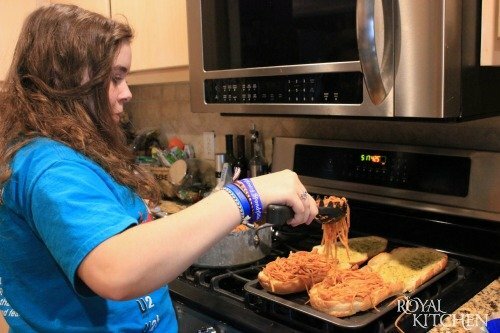 Now when I ask my daughter if she wants spaghetti she says yes please! There are some days that well… let’s just say life is a little crazy and this is where my semi-homeade recipes like the Spaghetti Boats comes in handy. This is an easy recipe to let your little chef’s help with in the kitchen. The best part of this recipe is you can change it up and some of your own ingredients. For example we use Kraft Italian cheese blend and Kraft Parmesan Cheese in this recipe. 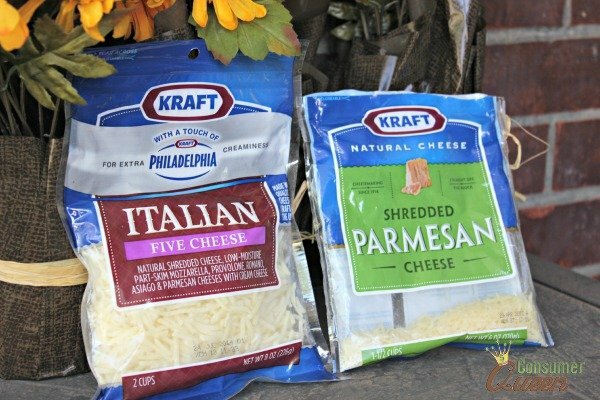 How ever Kraft offers both shredded parmesan and the traditional parmesan canisters. Before you head out to get these ingredients though be sure and check out the Target Weekly Wow Flyer. Where you can buy any 5 Kraft cheese items for only $10. This sale is good from 9/14- 9/20 so you better hurry. Fry hamburger meat with spaghetti seasoning. Add hamburger meat and spaghetti sauce and noodles to a pan and mix well. Slice french bread in half then in 4th's. Add butter and garlic powder and heat in the oven on foil for about 5 minutes or until golden brown. Bake for 5 mins or until cheese has melted. I add Parmesean cheese to top of mine while hot. You could also buy the pre-made garlic bread as well which works just as good. Do you have younger kids try using english muffins or bagels! What is your favorite Kraft Cheese Product?